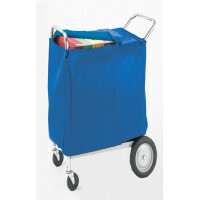 Compact size and economical price make this mail delivery cart a popular choice! 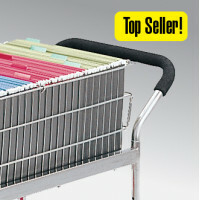 This double handle mail cart gives you more weight capacity to carry files, packages and supplies when on a mail run. 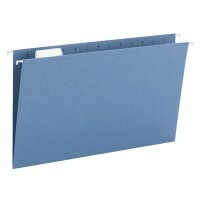 Another benefit is the file folders are facing the side of the mail cart for easier sorting and retrieval of the mail. 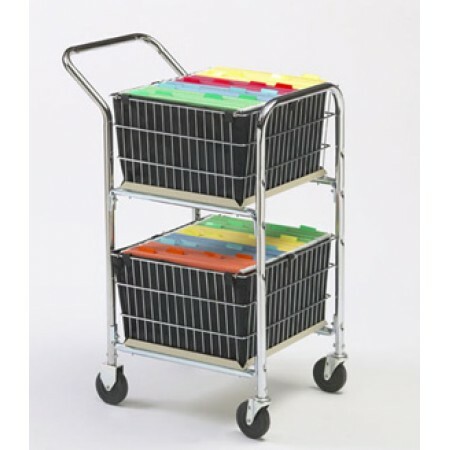 Swivel and stationary casters make our compact mail carts easy to handle down narrow aisles and in tight spaces, even over carpeting. 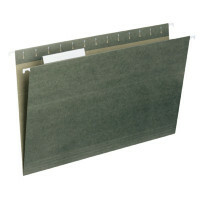 An ideal size for distribution of mail and materials. 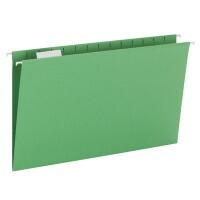 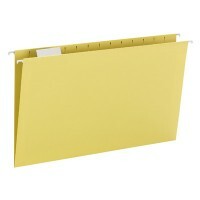 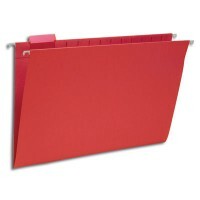 • Top and bottom file basket will holds 100+ legal or letter hanging file folders. • Sturdy steel frame with removable wire baskets have durable chrome finish. 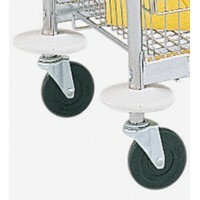 • 4" swivel and stationary casters in front and back to add to its quick handling..
always stay tight eliminating caster fall out.